Pheasants Forever Pant: superior quality materials and design. Most of the really grabby bushes and briars are below the waist. 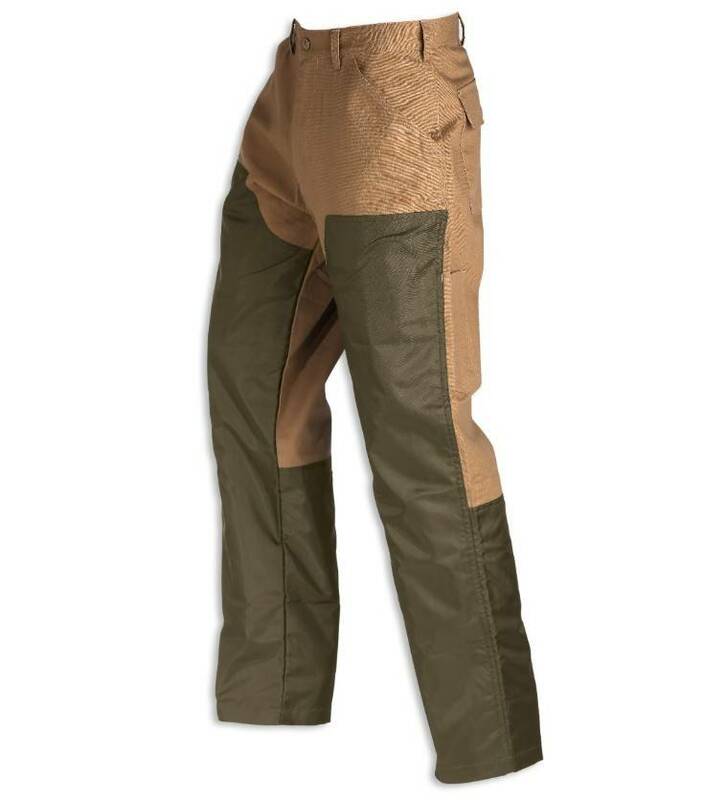 Upland pants and chaps prevent the barbs from reaching the skin and the smooth surface allows hunters to slip through heavy cover.